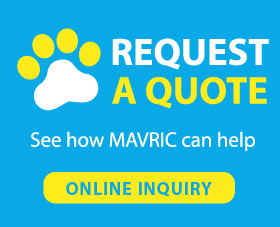 Mavric, a professional pet products supplier, offers all types of dog toys and cat toys such as dog toy squeak, butterfly cat toy, wunderball dog toy. As a good pet parent, the most important pet duty is making your pets happy. Suitable pet toys could benefit you and your pets a lot. Dog chew toy can alleviate the pain of teeth when they are growing their teeth. And some other toys can release the stress of anxious pets. Using toys to play with your pets will always make your pets glad. For some lazy pets, playing with their favorite toys can help them to be active, which is good for their health. Whatever toys you want, you can always find the newest and the most suitable one for your pets with best price and best quality.